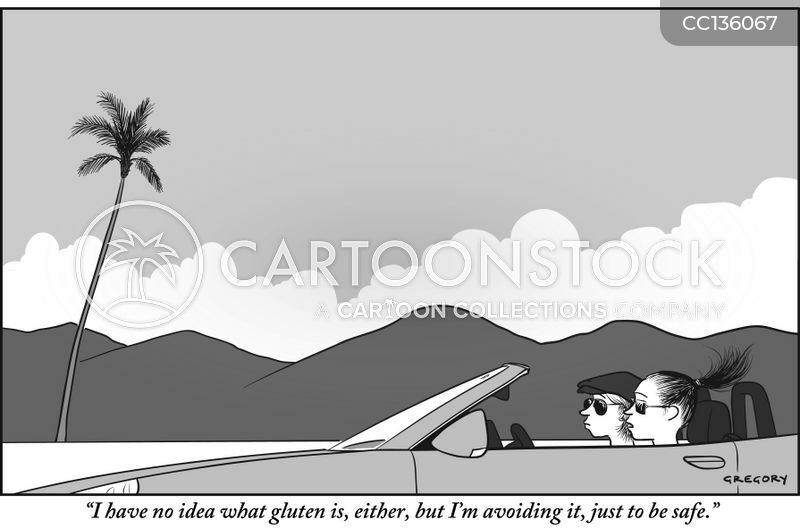 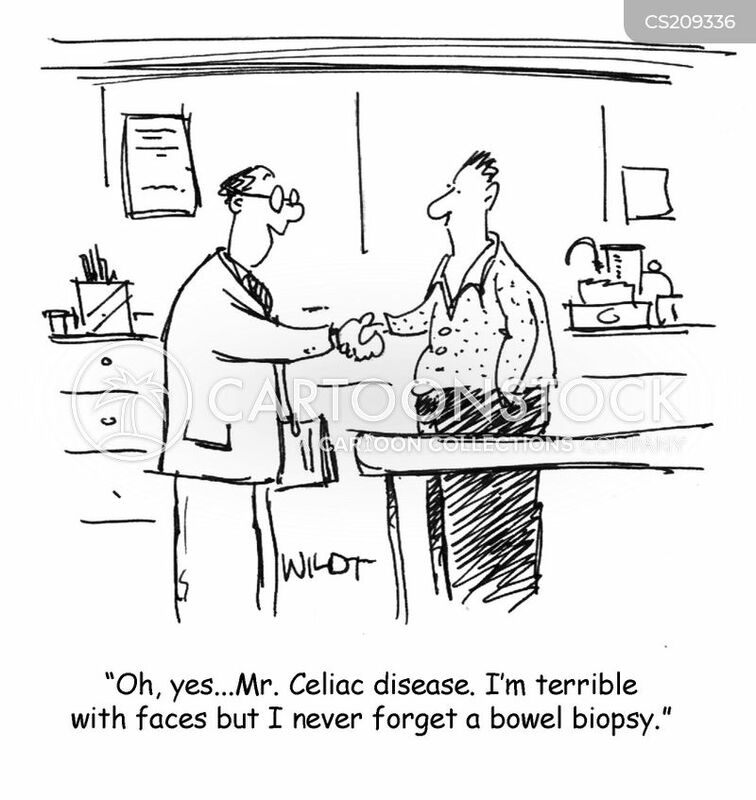 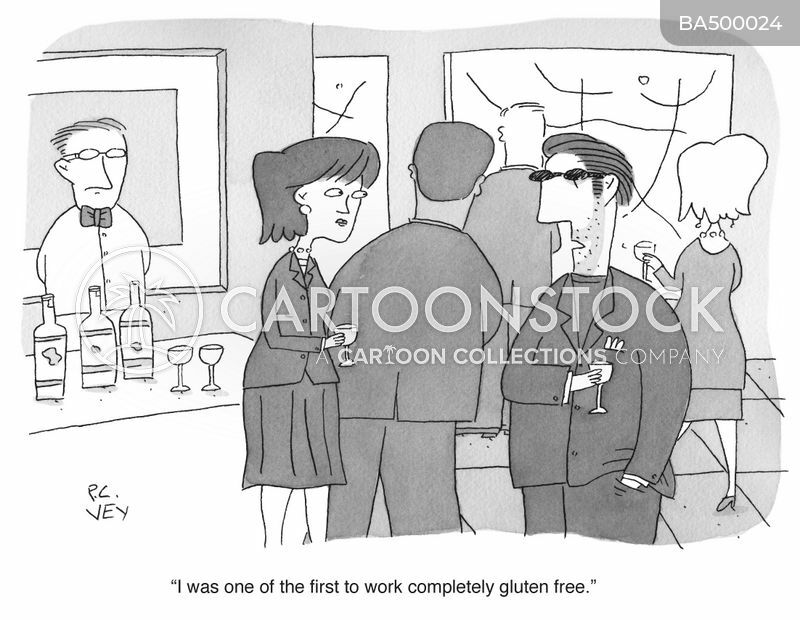 "I have no idea what gluten is, either, but I'm avoiding it, just to be safe." 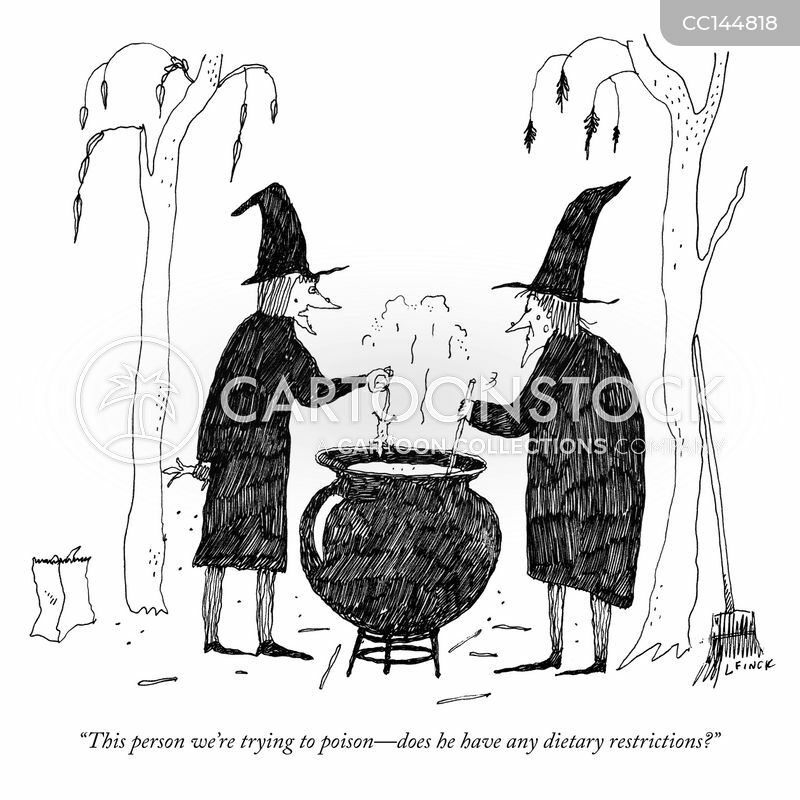 "The person we're trying to poison—does he have any dietary restrictions?" 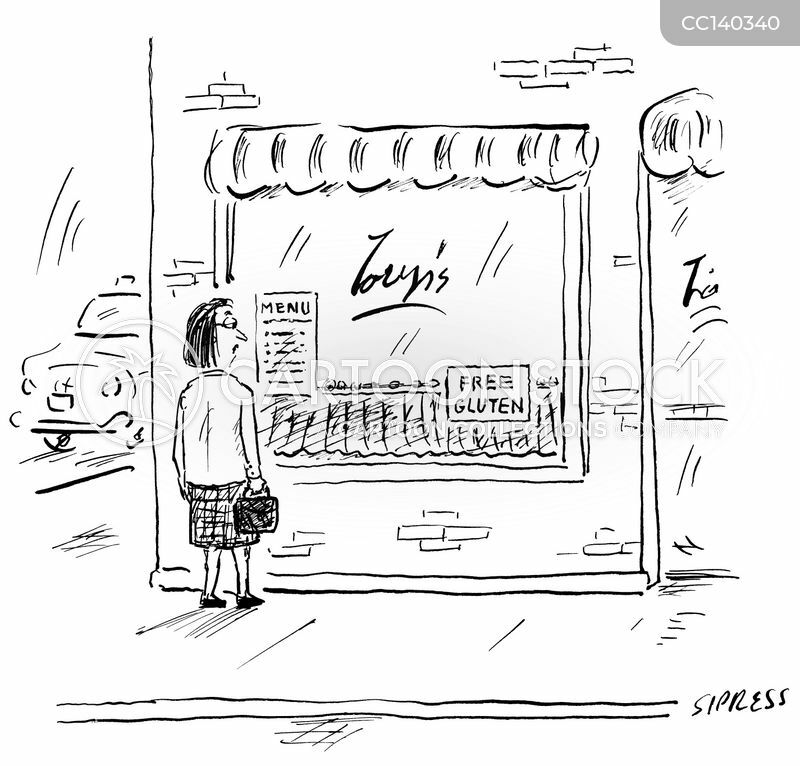 A woman looks at the menu posted in the front window of a restaurant; a nearby sign reads "Free gluten".